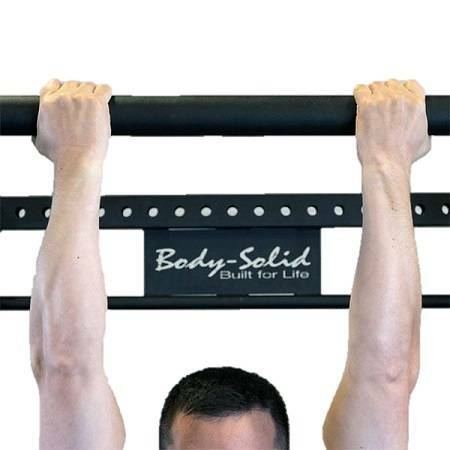 Work your hands, forearms, upper arms and upper body like never before with the Body-Solid SPRCB Fat Chin-Up Bar. 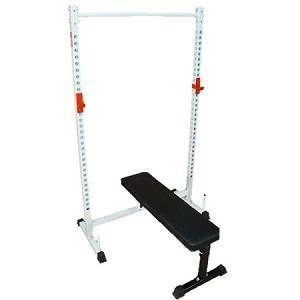 The 2in round chin-up bar stimulates more muscle activation by spreading the weight over a larger area of the hand. This activation helps make the forearm extensors and forearm flexors work evenly, avoiding imbalances while increasing grip strength. Fits SPR-500, HEX RIG, HEX PRO RIG, or SPR1000 Commercial Power Rack.